that's what makes our models outstanding. 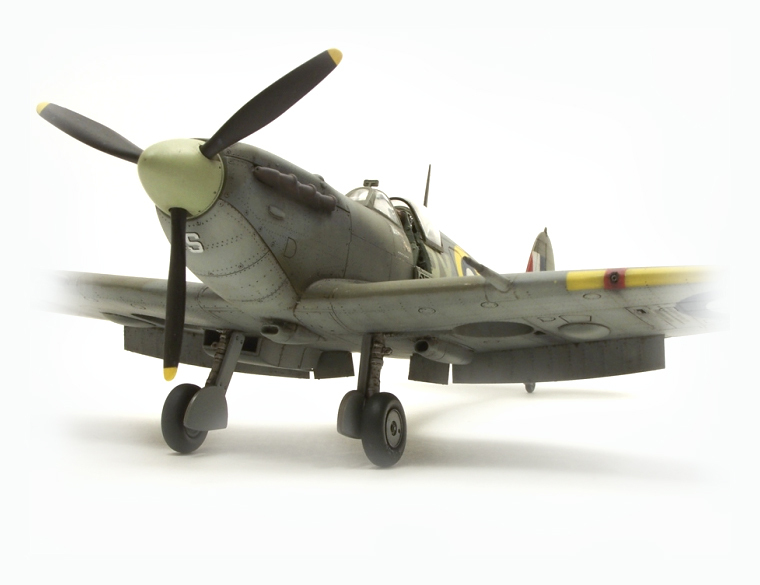 HPH Model Company was originally created to build bespoke, custom made and complete models from our customers specific requirements.Several different types and genres of models were designed, developed and then created. They all differed according to our customer requests and each model is as unique as the customer. During development, we standardised the scale of the models to ensure that our finished products would fulfil the visions of our customers whilst, at the same time, allowing us to realistically render the details and to bring the costs in line with expectation. This approach ensures that our models depict the prototype as faithfully as possible. Please visit the Gallery section to see examples of our work. You can also email us to arrange a visit where you can see our facility situated in the historical town of Kutná Hora, a "jewel in the crown" called Central Bohemia. You will see personally the manufacturing process, our model collection as well as the stock of available models where you can choose a custom made model you'd like to purchase. Please see our web pages for contact and travel instructions. The second group of models are the museum ones. In order to achieve the best results, in respect of scale prototype design, we chose 1/18th scale. This range of models attempts to depict a complete history of military aviation and we cover almost 100 years of aviation.In the main, these models are made from fibreglass and resin using the “female” type process and this allows for repeated use. The moulds and models are designed and made with strict accuracy in mind and the highest manufacturing quality requirements. Our team of highly motivated and skilled artists and craftsmen carefully reproduce these scale models. Of course, we can and do produce models as gifts or for promotional and advertising purposes. It is even possible to deliver a model together with the real thing. We can recreate the actual aircraft being delivered to a customer with a perfect scale replica. We will ensure that the model is ready for when the real thing is about to ship. How great is that? Imagine, the delivery of the real thing to the airport (or other location) together with a scale replica for that customers house. Now that’s a way to really set your company apart! 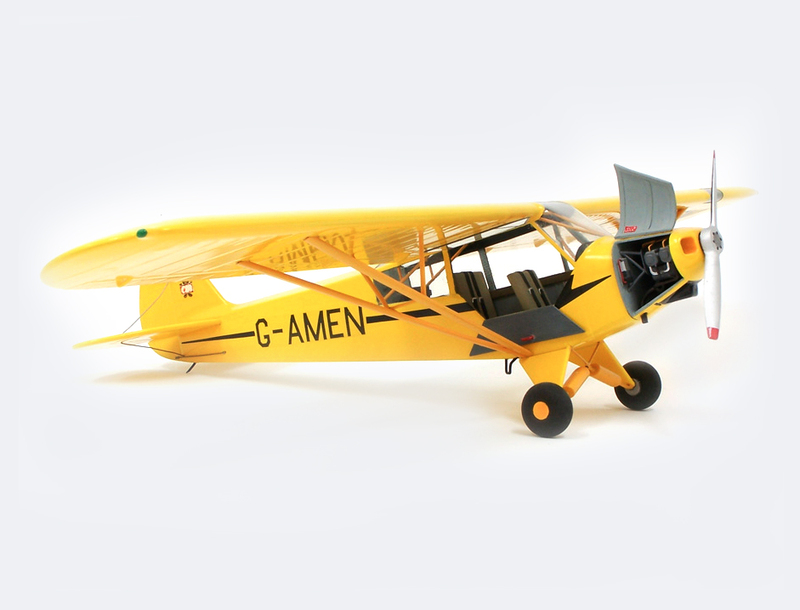 Our first group of models was primarily based on offering the most true-to-scale models of glider and sports type aircraft the like used by our colleagues from the flying community - aero clubs, FBOs, Special Interest Groups and the like. We still use the ever popular 1/25th scale which allows us to produce museum quality, meticulously detailed scale models whilst also being collectable and capable of being displayed openly in regular sized homes. It goes without saying that the model is hand-finished to depict the actual livery of the aircrafts owner and / or pilot. We have regular customers who are in the process of building their own collections. Some already own very large collections depicting aircraft they have owned or previously flown. 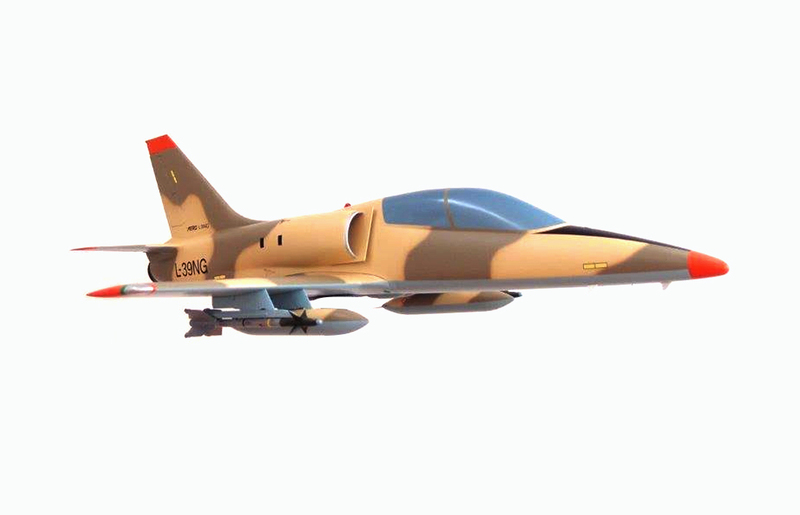 The technology used allows for choice of colour and marking livery, equipment, armament etc. 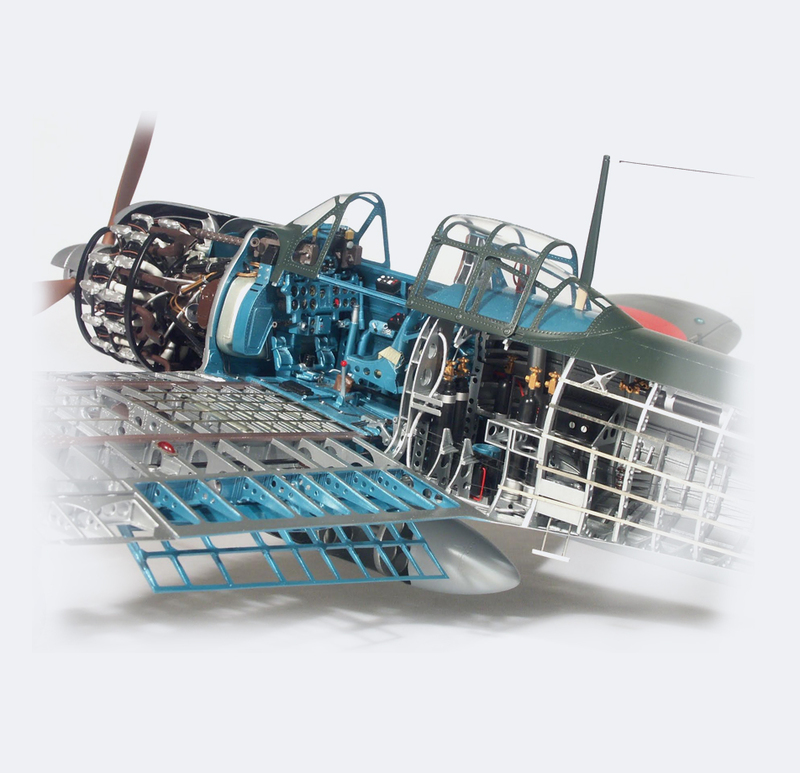 It is possible to design and create a single or even multiple unique model(s) made with your specific requirements in mind.We can, if you wish, even copy the materials and build techniques used on the original in order to provide you with an absolute replica.For example, we can create WW1 aircraft made from wood and fabrics. Models such as these, created by us, can already be found in several museums. a custom made model? Contact us!